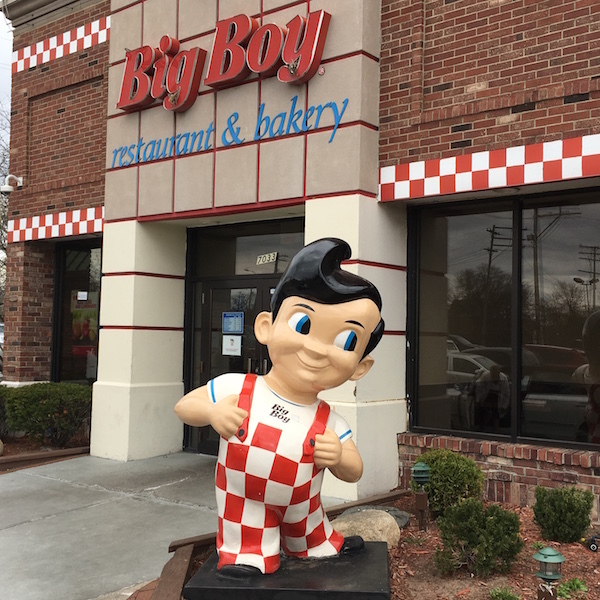 The famous Big Boy statue on E. Jefferson Ave. 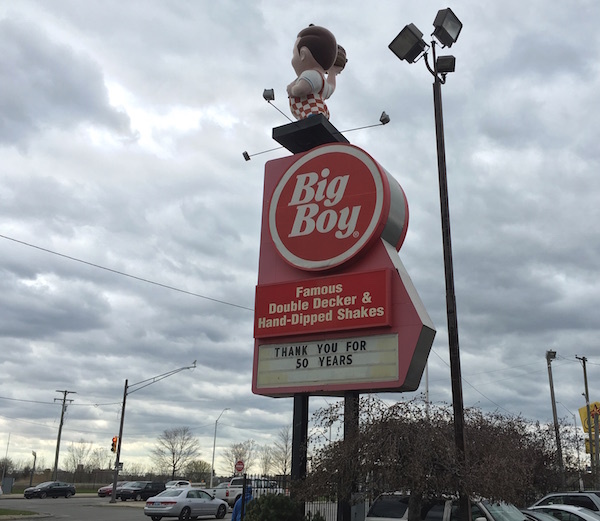 The Big Boy restaurant at the corner of E. Jefferson and E. Grand Blvd. is closing its doors at the end of the day after 50 years in operation. The restaurant will be demolished to make way for a new development in the neighborhood. You can read more about that at the Detroit News story about the closing. I didn't really plan on visiting the Big Boy one last time before it closed, but something drew me there after church today (Happy Easter BTW! ), and I'm glad I went. 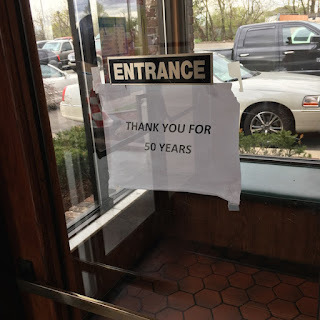 This restaurant has a history at the location, and even though I wasn't a regular customer, I'm sad to see it go. I hope that the new development is good for the neighborhood. The restaurant always seemed to have a steady stream of business. The last time I ate there I went to the breakfast buffet, and like most breakfast buffets, you can't go wrong! I was not disappointed, and the Big Boy Classic burger was a nice lunch! According to the news reports the company is helping the workers find jobs or work at another location. I wish the many long time workers there much success in their future. What do you think? 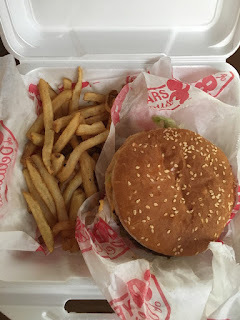 Did you enjoy going to the Big Boy on E. Jefferson? How do you feel about it closing? Leave a comment and let me know!